Two years ago, DS&vT held their first ever exhibition here, amazing visitors with beautifully crafted, taxidermic compositions that paid homage to the great Dutch masters of the 16th and 17th centuries. This June, ‘New Masters’ takes further inspiration from early natural history artists, such as the American John James Audubon and his German counterpart, Ernst Haeckel. The latter they particularly admire for the way in which he approached scientific studies with a creative eye, combining colour and pattern to make elaborate patterns with flowers, shells and animals. Our agent loves working with journalists around the world to share compelling, unique stories. If you’re a member of the media and would like to talk, please get in touch with Helen Chislett. Article by Rutger Pontzen about the sale to the Murderme Collection from Damien Hirst. Article titled 'Darwin is boss' by the famous Amsterdam newspaper. Report of the 'Natural Selection' exhibition at Shapero Modern. In-depth interview with Annemiek van Grondel and both Sinke & van Tongeren. Use the button below to request a password for downloading High Res material of the UNKNOWN POSES photography exhibition. 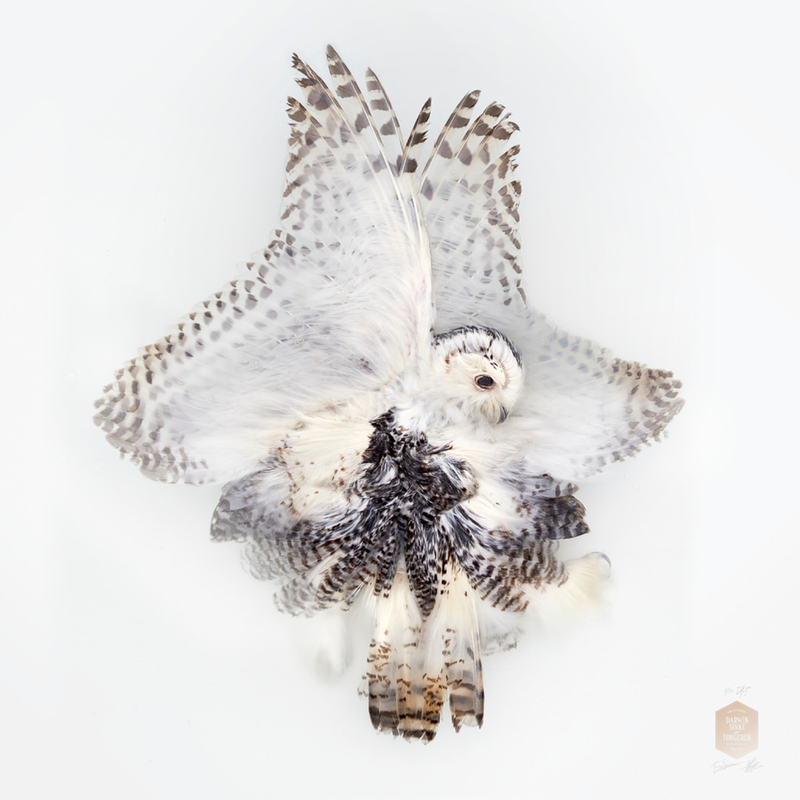 Included are Images of the photography work and Images of Fine Taxidermy work. A film about the process preparing and documenting the skins as they float in the water. Film clippings and a portrait. A fact sheet in dutch and english and two presentation PDF's. 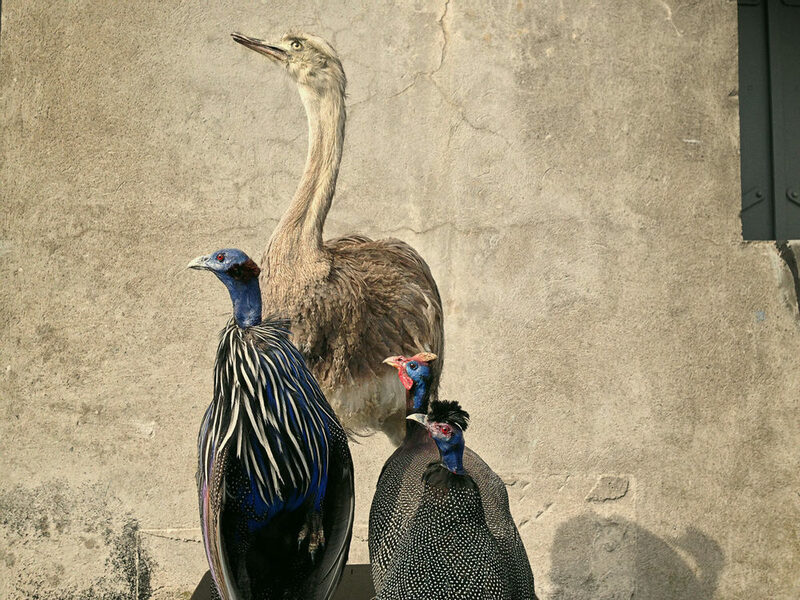 Darwin, Sinke & van Tongeren is proud to announce a second London exhibition of photographs and taxidermic art, 'Natural Selection', to be hosted by Shapero Modern. A group show with artists working in a variety of media, including Andy Warhol, Damien Hirst, Jeff Koons, Marc Quinn, Pablo Picasso, Sinke & van Tongeren, Edvard Munch and many more. Darwin, Sinke & van Tongeren is proud to announce its inaugural exhibition of taxidermic art, 'Darwin's Menagerie', to be hosted by leading antiques emporium, Jamb, during Frieze Art in London. ‘We’re painters, sculptors, surgeons, art-directors, inventors and even hairdressers. Darwin, Sinke & van Tongeren is pleased to present the ‘La Vie de l’Eden’ collection exclusively released on 1stdibs. 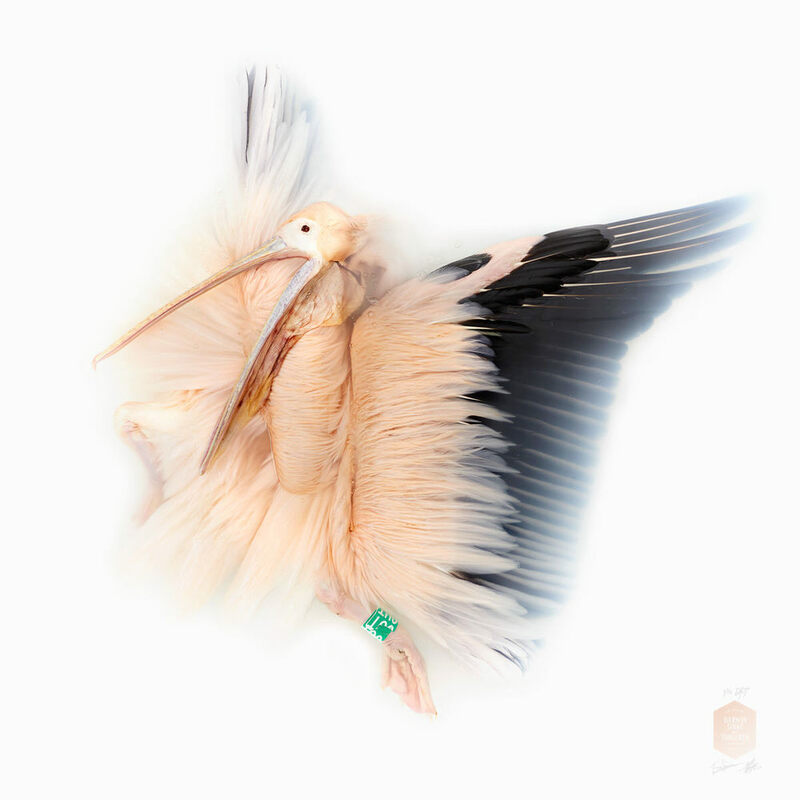 Jaap Sinke & Ferry van Tongeren created a collection of beautifully designed taxidermy. Objects which show the splendour and natural beauty of exotic, rare animals. Combined with the finest European antiques they become monumental and desirable objects of natural design. Amsterdam based artists Sinke & van Tongeren introduced a new type of taxidermy art. Contemporary and traditional at the same time. Dutch 17th century painters and sculptors inspired them to shape their animals in an extravagant and flamboyant way. For these unusual and often impossible poses they use techniques from hundreds of years ago. Working at the Dutch Museum of Natural History (Naturalis) gives them the opportunity to learn and study many different skills and crafts that go back to The Golden Age. Compared to contemporary techniques the possibilities are plentiful. Indeed, Sinke & van Tongeren do things differently. They create their own unique body sculptures for their rich natural taxidermy designs. Moreover they stuff it with over 40 years of art direction experience from their successful careers in advertising and film. Collecting the finest pieces of antiques from all over the world is part of the process. They adjust these pieces and combine them with their luxurious animal objects, which they sell to collectors and interior designers all over the world. Sinke and van Tongeren both live in the Amsterdam area, The Netherlands. They have been working together for over a decade as a creative team in advertising. They’re awarded internationally on numerous festivals, including Cannes, France and The New York Festival.